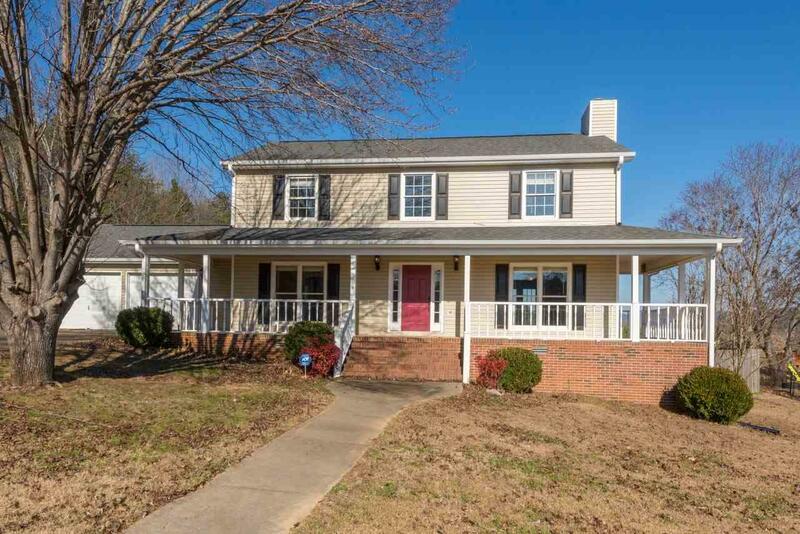 Family home located in one of the best school zones in north Alabama. 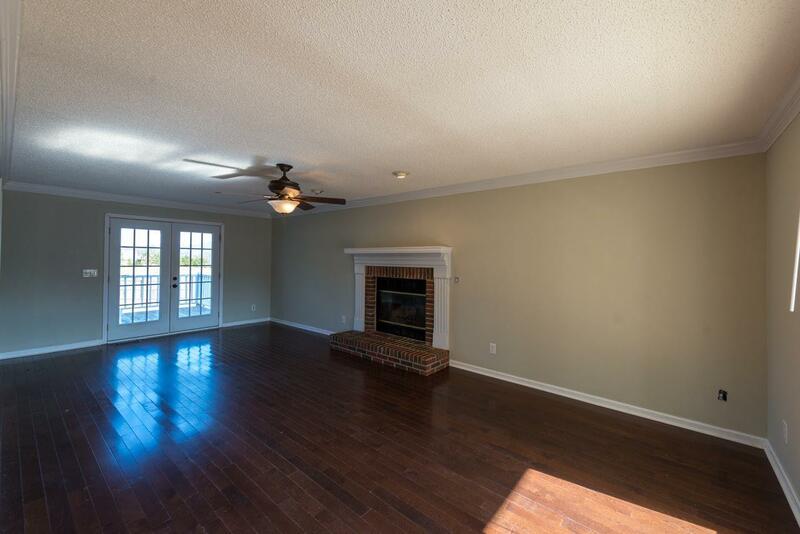 Room to relax without feeling cramped in a crowded sub-division. No HOA and the freedom to manage your property without the constraints of a HOA board. 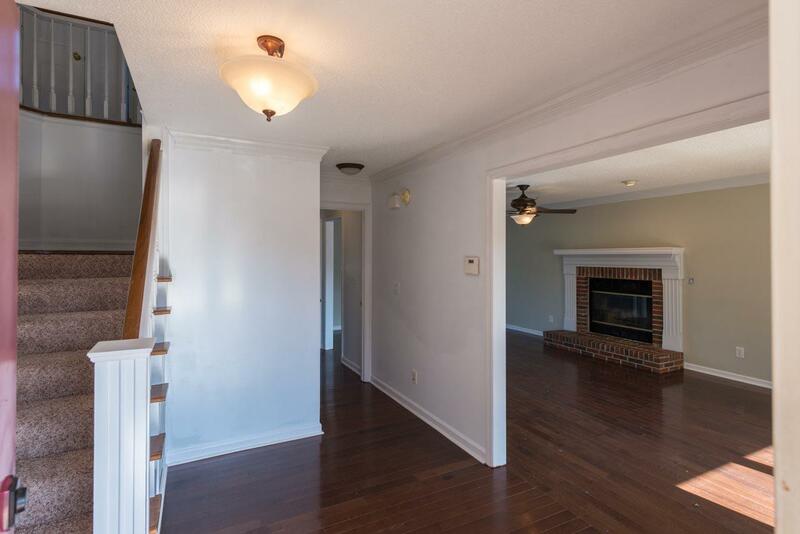 4 bedrooms, 2.5 bathrooms. 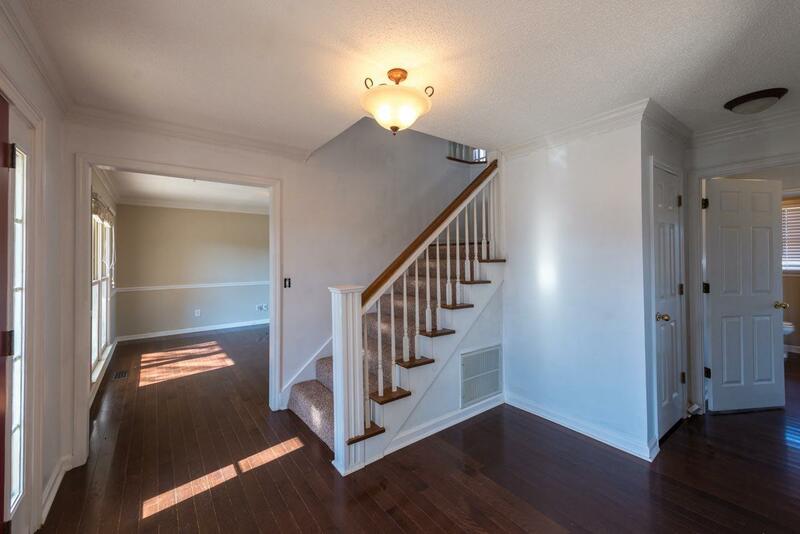 Hardwood floors on the entire first level. Large laundry room with tile floors. Newer Stove and Microwave. Listing provided courtesy of Listeditmyself Real Estate Grp. © 2019 NALMLS, Inc. All information provided is deemed reliable but is not guaranteed accurate by the MLS or Legend Realty and should be independently verified. Listings marked with the NALMLS logo are provided courtesy of the North Alabama Real Estate Information Service, Inc. (NALMLS) IDX Database. IDX information is provided exclusively for consumers' personal, non-commercial use and may not be used for any purpose other than to identify prospective properties consumers may be interested in purchasing. Data last updated 2019-04-25T07:26:59.35.